Your one-stop destination to get the highest quality and aesthetically appealing Button Badges,Fridge magnets and much more. With our cutting-edge technology and highly skilled workforce, we are capable to fulfill your requirements for any quantity in the shortest possible time, and in the best possible quality. 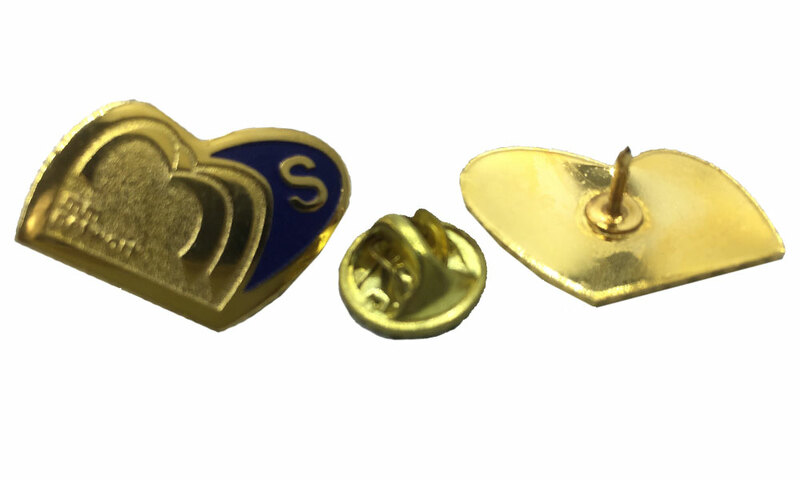 It doesn’t matter whether you are looking for exceptional quality promotional button badges, superbly attractive fridge magnets or well-designed election button badges, at Mark Angel you will only get the best solutions. Get in touch with our friendly customer support representative right now to know more about our excellent services, or you can order fully customized button badges by following our easy to follow and flawless ordering process.